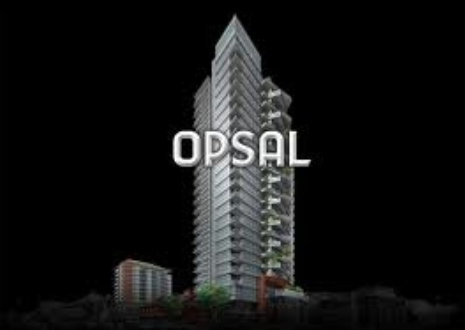 OPSAL stands tall, towering 26 stories over SE False Creek-the highest in the area. Striking architecture, environmentally green design, kitchens that inspire & harmonious bathrooms are just a few of Opsal's features. Gourmet kitchens including stainless steel appliances by Bosch, Fisher Paykel & Bloomberg, stone countertops with glass tile backsplash. Enjoy oversized balconies with gas hookups in most homes, overweight ceilings & a choice of 3 designer colour schemes. 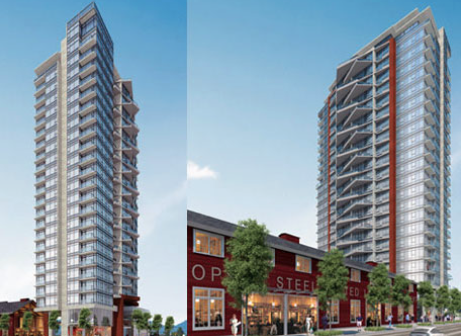 Opsal sits in the vibrant growing South East False Creek neighbourhood, a stone's throw from the water's edge, neighbouring an Olympic legacy, near the downtown hub, but well removed from the hubbub. Minutes from downtown and conveniently located near public transit.